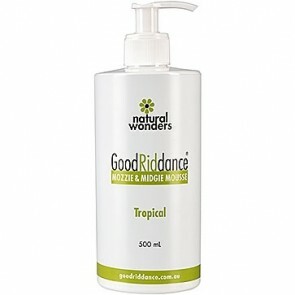 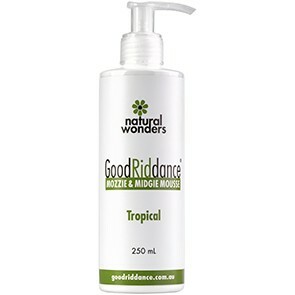 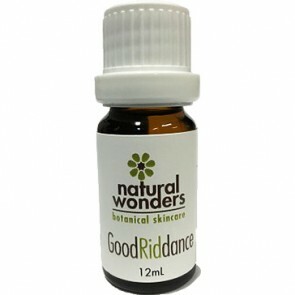 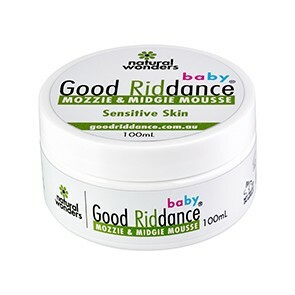 Good Riddance Mozzie Products: Tried, tested & LOVED! 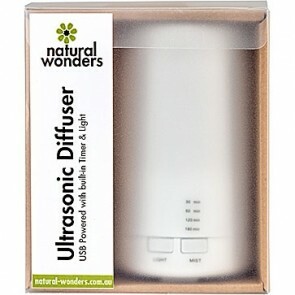 At Caravanning with Kids we love supporting small, local and family businesses. 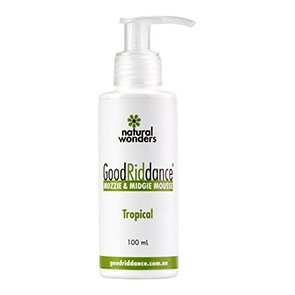 We also love when products are Aussie made…just like our very own Travel Journals. 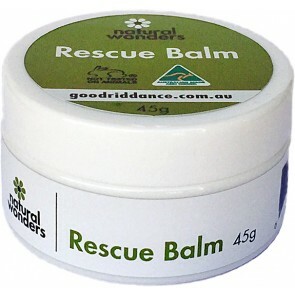 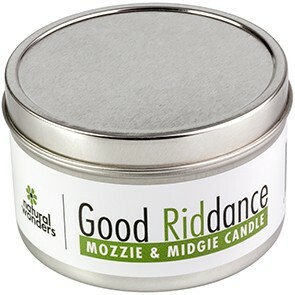 So after my excitement that Natural Wonders ticked so many of our personal boxes we tried and tested the Good Riddance Mozzie & Midgie Mousse, Rescue Balm and a Good Riddance Outdoor Candle. 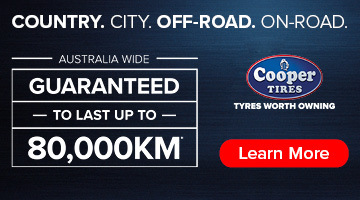 We were set…come at us mozzies, we’ve a new weapon on our side! Check out our FULL review here. 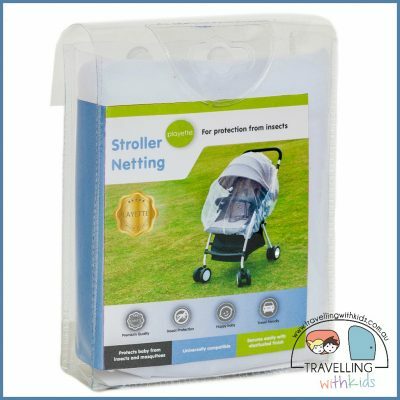 Stroller Pram Netting – no more flies!